Primary School Certificate (PSC) exam is withdrawn from class five from this year. Primary and Mass Education Minister Mustafizur Rahman confirmed the news in a press briefing. He said,” There will be no terminal exam at the end of class five from this year. 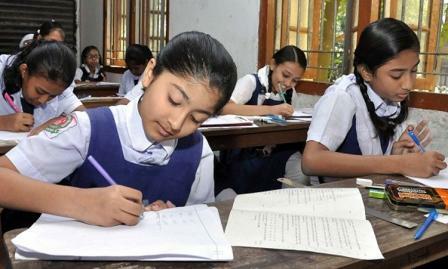 This year PSC exam will be held at end of class eight”. Government has extended primary education up to class eight this year. As a result of this, government had decided to withdraw terminal exam from class five from 2017. After the decision, guardians of many students started to protest to withdraw PSC exam at the end of class five from this year. As a result of their protest, Education Ministry has decided to withdraw PSC from class five.